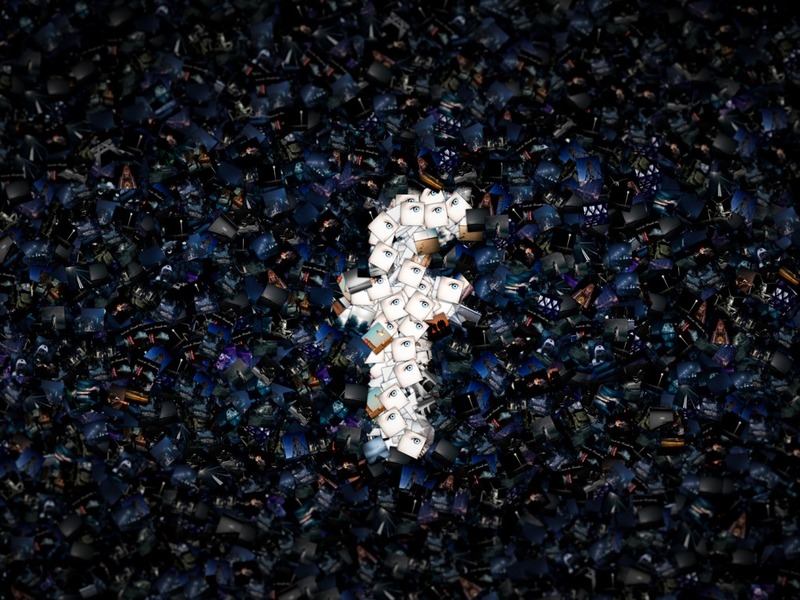 Earlier this year, Mark Zuckerberg shocked the social media marketing world with his announcement that Facebook would be substantially changing the Facebook Newsfeed. What does this mean for businesses who rely on Facebook to promote their brand? What does this mean for boutique hotel marketing in an already crowded and noisy space? Amber Hoffman of WHITMedia explains. Zuckerberg's goal is to bring Facebook back to its roots, where it was meant to bring friends and family closer together. This personal content will be taking precedence over what Facebook calls "public content." Public content includes posts from businesses, brands, and media. And, boutique hotels are certainly considered a business. Facebook's aim is to use the algorithm to push out more quality content to users. But, it's definition of quality content is particular. For awhile, Facebook said video was a number one priority. With this Facebook Newsfeed Change, that might not be the case. Now, it's about connecting people. Active connections, not passive connections. And, extensive conversations in comments are the real goal. Videos are still important, but quality videos that tell a story and create an emotional response might reach farther. Facebook will show fewer videos that it deems to be of low quality. Facebook marketing is already a challenge for hotels. And, this change makes marketing even more of a challenge. Zuckerberg: "As we roll this out, you'll see less public content like posts from businesses, brands, and media. And the public content you see more will be held to the same standard -- it should encourage meaningful interactions between people. Many hotel marketers continue to see social media as a "free" form of marketing. The best hotel marketers, though, know this is not the case. It's important to invest, both time and budget, in social media to reap its benefits. This is more important than ever. To reach an audience on Facebook, it is necessary to advertise. It's not necessary to spend thousands a month, but you need to spend something. And you need to know what you are doing to reach the right audience effectively. Organic reach on Facebook could be dead. Harsh words. But, perhaps reality. If organic reach is dead, what does this mean? Why even bother? How should you be using your Facebook newsfeed to promote, and protect, your hotel brand? There are important ways hotels can use Facebook marketing even when Facebook is not prioritizing business content. First, don't give up. Do not abandon your Facebook feed, or consider it no longer relevant. It's still an important part of your "Digital Facade." It remains imperative to create engaging and interesting content. But, quality will be more important than quantity. One really good post a week could be enough. It's important to ensure your Facebook About Page is accurate. That it expresses your hotel's authentic voice. That it looks professional. That it matches your brand. It is an extension of your website and the second most important part of your Digital Facade. Even if your content is not organically reaching the audience you wish it would reach, potential guests will still be visiting your Facebook page and it needs to be professionally managed.